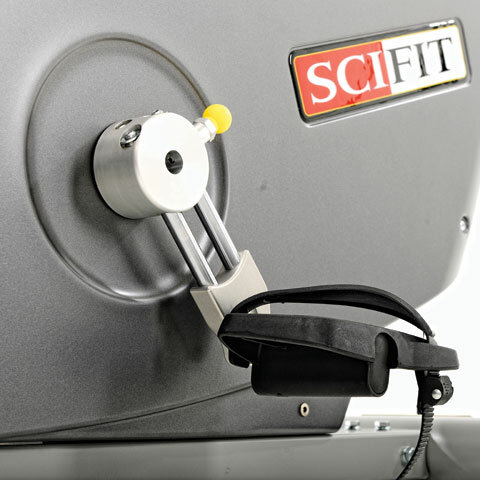 SCIFIT is different from other fitness equipment manufacturers who generally talk about what their machines. At SCIFIT, they prefer to focus on what people using their equipment can attain from them. Every day, they look for smarter methods to help people of all fitness levels get moving, stay motivated and accomplish their goals. The fact is, they are in the business of improvement. Its scientific solutions for fitness go beyond its exceptional equipment to include powerful motivators like our Intelli-Fit console and USB Fit-Key to customize and track progress. Their equipment and programs are made to motivate and help people improve their lifestyles.